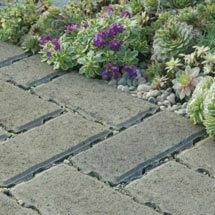 Stretton is Stonemarket’s stippled utility garden paving option for use wherever a non-decorative paving is required with split resistant properties. 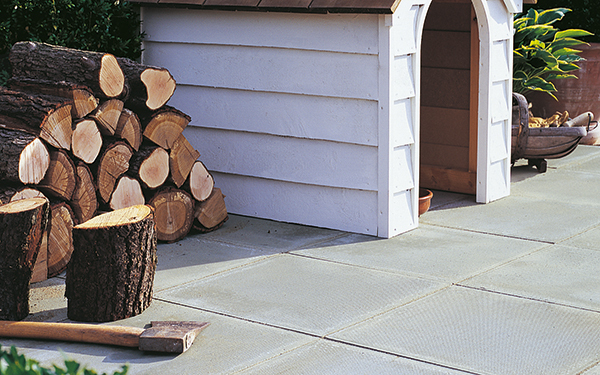 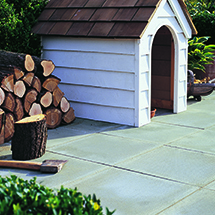 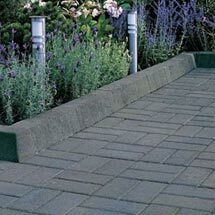 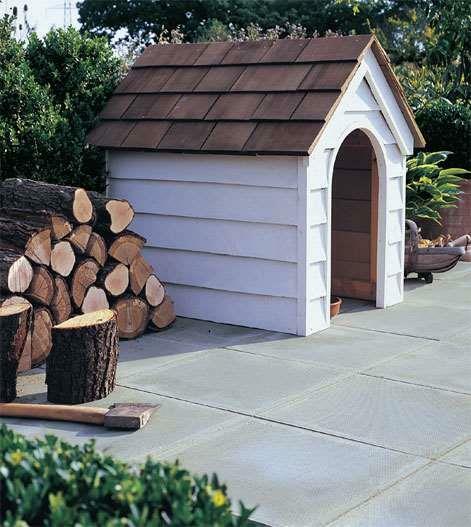 Ryton garden paving is the riven alternative in the utility paving range. 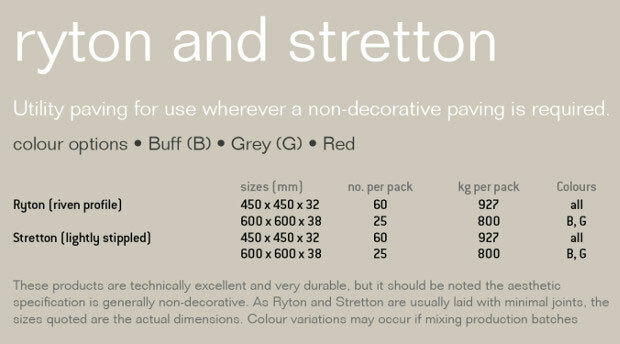 Both are available in three colours: buff, natural/grey and red. 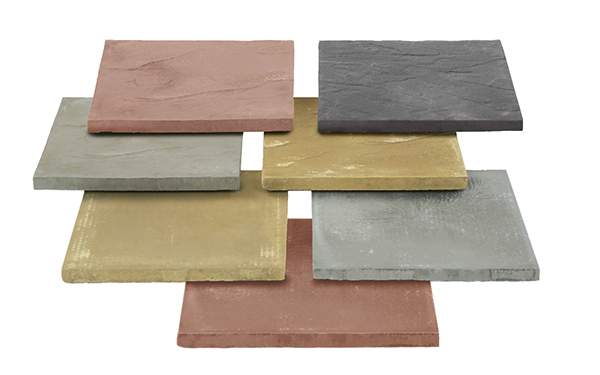 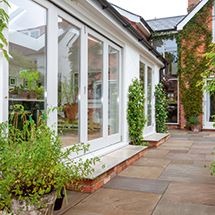 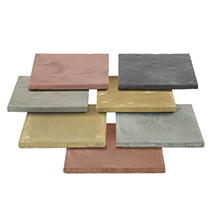 Stretton Paving is one of our reconstituted paving products within our paving and pathways range.